A unique party favor can be the most memorable part of an epic party. So if you’re planning a big event, you’ll want to make sure the favors are unforgettable! Choosing the perfect party favors for adults is a breeze now that you’ve found our personalized cookies! 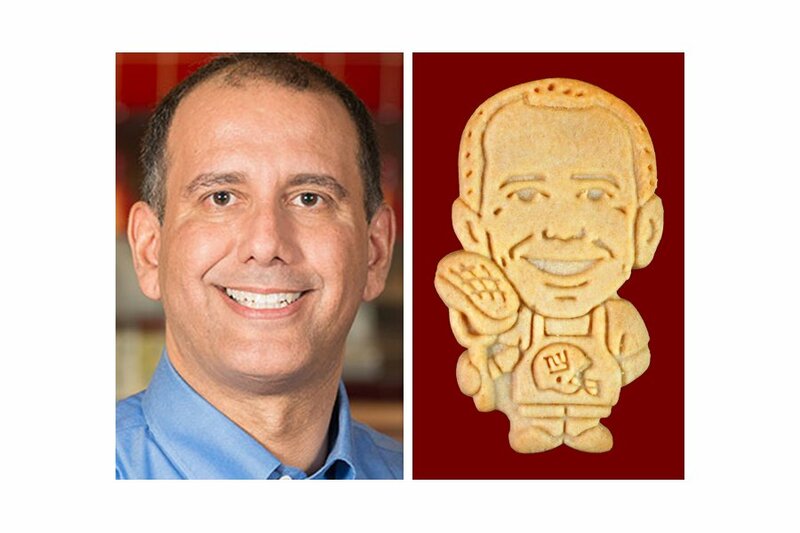 Here at Parker’s Crazy Cookies, we create custom cookies that look like anyone or anything you can imagine! There’s absolutely no sweeter way to help someone celebrate a big day. After all, your honoree deserves to stand in the spotlight at their party. These sweet treats that look just like them are guaranteed to make them the center of attention! Whether you’re celebrating a birthday, retirement, or other milestone lifetime event, we’ve got you covered! Our crazy cookies are perfect for any occasion. These sweet party favors are sure to bring a splash of fun to your next event! Check out some of our favorite designs! These one-of-a-kind party favors for adults just can’t be beat! Party Favors for Adults to Amaze and Delight Your Guests! If you’re celebrating your favorite grill master with a big BBQ birthday bash, then you’ll want some sweet treats to accompany the meat! Take a look at these awesome BBQ king cookies! Your man of the hour is sure to love these creative party favors. Plus, these cookies are also guaranteed to have your guests talking for ages! Birthdays aren’t the only lifetime milestone to celebrate, of course! You might be planning a huge bash to send off your favorite colleague to the sweet life of retirement. So sweeten the menu at that once-in-a-lifetime event with these one-of-a-kind cookies! 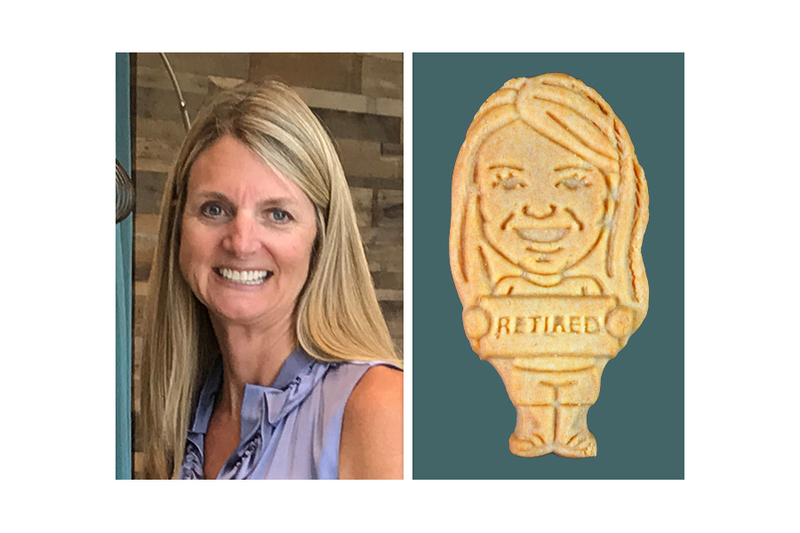 Your favorite retiree is sure to be delighted by these cookies that look just like them! Our party favors for adults are perfect for any other occasion you can imagine! Why stop at birthdays and retirements? These cookies are also perfect for weddings, anniversaries, and even baby shower parties! 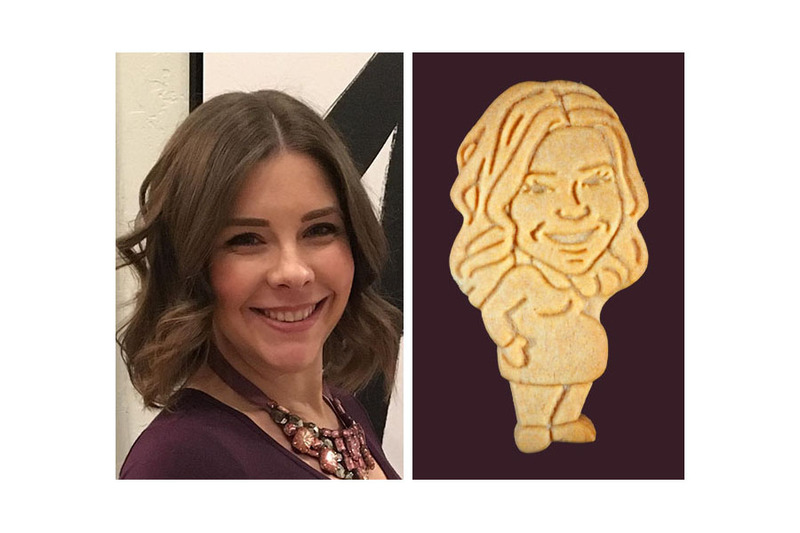 Celebrate the mom-to-be in your life with the surprise of a cookie that looks just like her! Have these crazy cookie designs tickled your inspiration? Then get ready to celebrate someone special to you by creating a personalized cookie for them today! Previous PostPrevious Baptism Favors & More – Perfectly Unique Treats for Any Church Event! Next PostNext 30th Birthday Treats to Impress Your Guests – Delicious & Unique Party Cookies!